We mainly work with business’s that have outgrown their existing systems and need to combine contact management, stock control, logistics, document handling, accounting and project management all within the one database. We streamline workflow process to increase efficiency and provide accurate and timely information to business owners so that they can drive their organisations forward. To summarise, we offer a translation between Geekdom and business owners. We recommend (but are not restricted by) Mamut for windows environment, Account Edge for Mac and Visma for larger organisations. “I was just about to buy a new software package to handle my property portfolio, when the Mamut partner suggested using the program we were already working on. I could set up any number of new company databases (for no extra charge as included) and each address we could set up as a different entity. Some of my properties where commercial, and residential so we set up each project by room to post income and expenses, track communications, hold lease documents, set reminders for renewal contracts, even organise subcontractors for scheduled maintenance. The data is held safe on my servers, but I can log in anywhere through their online portal if ever I am out of the office. 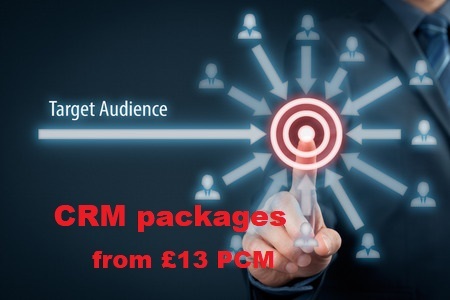 Get your sales organised with a CRM system. Includes set up and training. 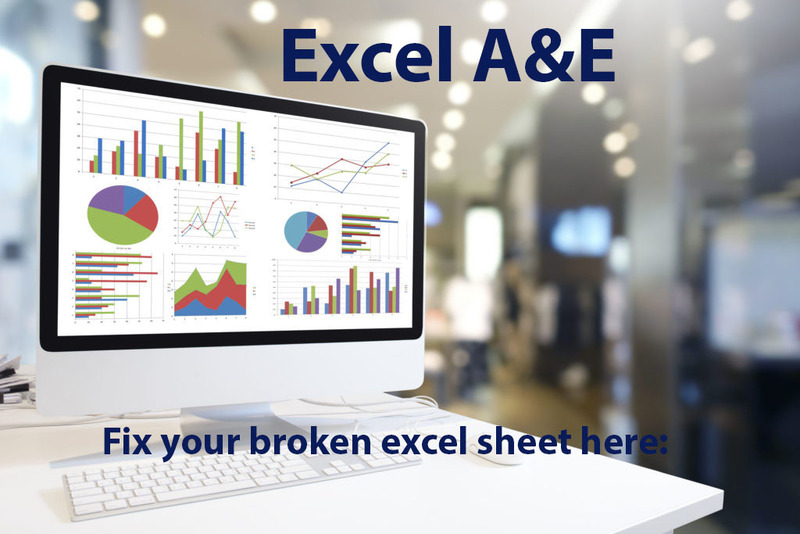 1 Hour complimentary excel spreadsheet repair. Limited to 2 worksheets within a workbook.